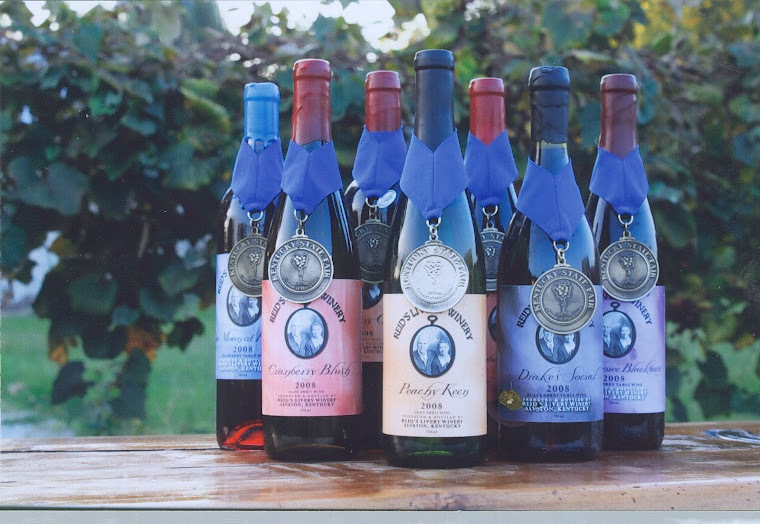 All of our wines with the exception of our holiday cranberry’s are harvested in Kentucky and Tennessee. 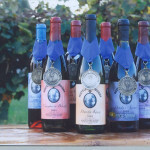 Unique Wines from Kentucky. 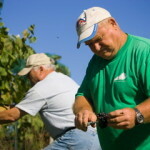 Rex Reid is a wine grower. This means our wines are completely made on the farm. 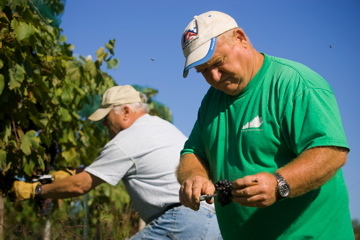 Our estate wines are grown, picked and made into wine right here on the farm.